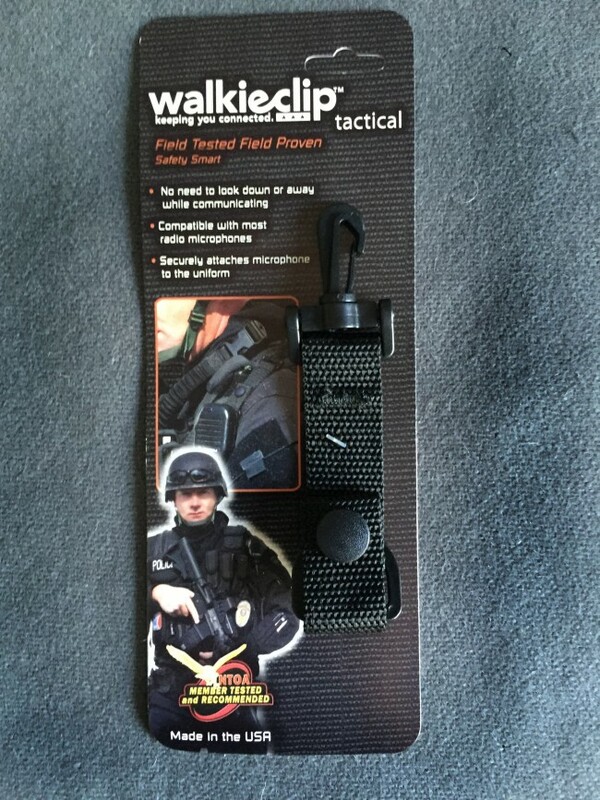 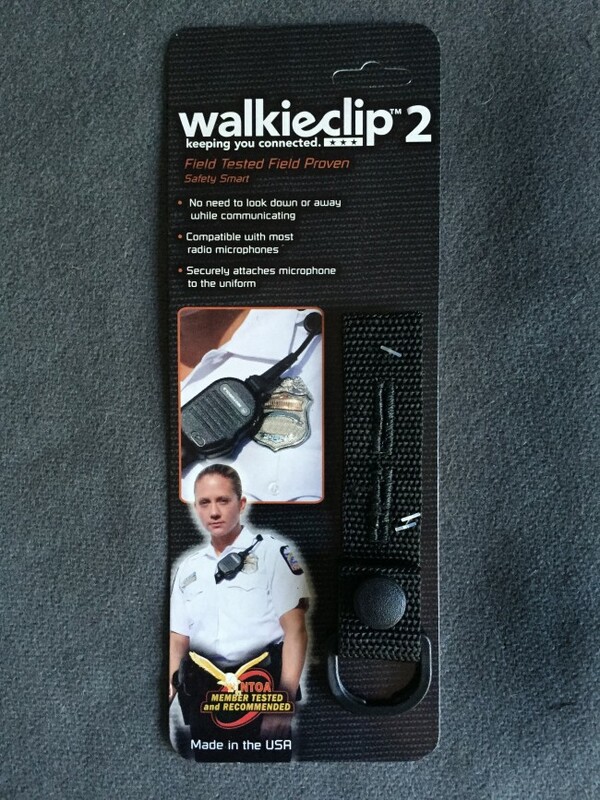 Walkieclip Radio Microphone Shoulder Strap Clip and Walkie Talkie Clip is made with only the strongest ballistic polypropylene webbing. 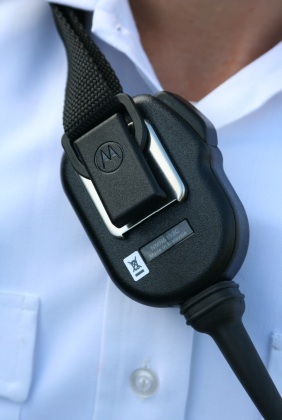 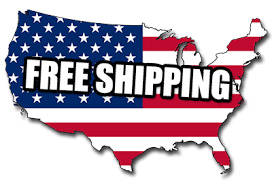 The one inch industrial strength D ring fits most all radio microphones. Walkieclip comes with a reinforced stitched button hole that secures to any button with ease. 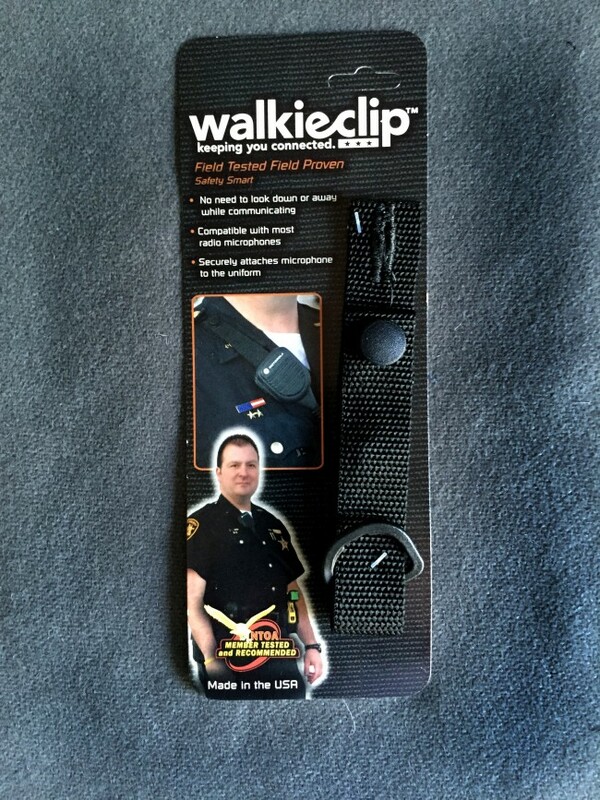 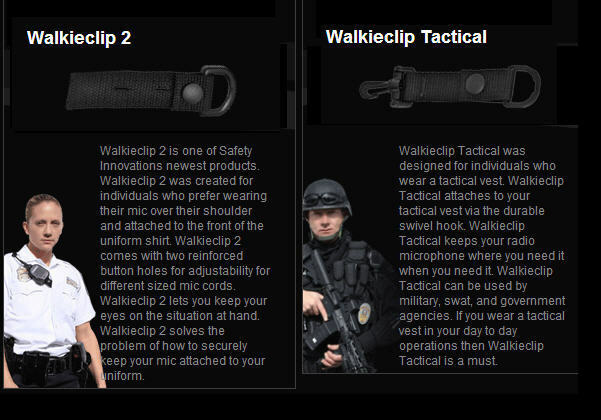 Walkieclip has two durable nylon snaps that make the Walkieclip adjustable for different sized individuals.